Dr. George W. Killian, Jr is a native of Alexandria, Indiana. He was a regular soloist with the Phoenix Bach Choir and also appeared with the Phoenix Boys Choir and the Anderson Symphony Orchestra. Dr. Killian was the tenor soloist for the premiere performance of James DeMars¹ American Requiem, which was performed by the Arizona State University Concert Choir and University Choir, and members of the Phoenix Symphony. Dr. Killian appeared as tenor soloist with the Arizona State University Orchestra, Choral Union, and Concert Choir for Ralph Vaughan Williams¹ Hodie. Twice, Dr. Killian placed in the Regional Auditions of the National Association of Teachers of Singing. Dr. Killian received a Bachelor of Arts degree in music education in 1988 from Anderson University in Anderson, Indiana. He traveled extensively throughout the United States and Europe with the Anderson University Chorale. 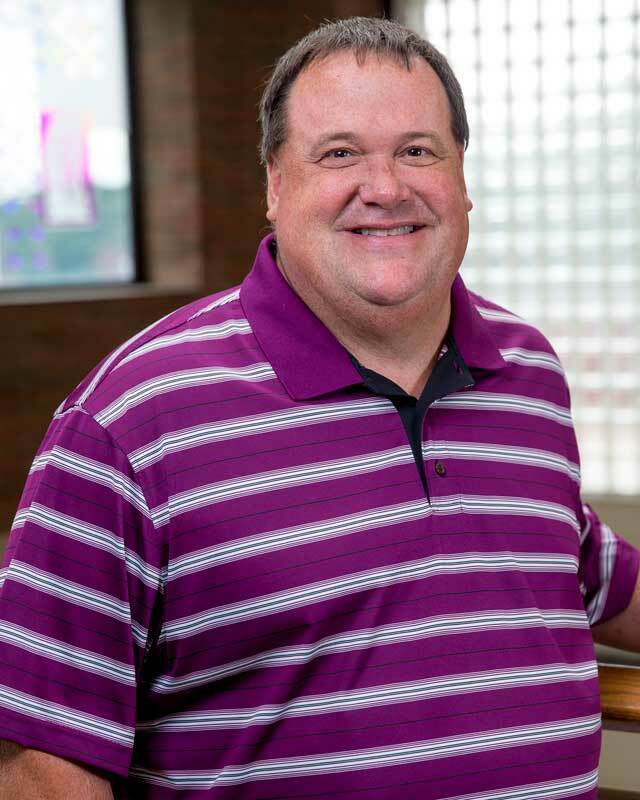 Dr. Killian received a Master of Music degree in choral conducting in 1991 from Ball State University in Muncie, Indiana. In December of 2000, Dr. Killian graduated from Arizona State University with a Doctor of Musical Arts degree in choral music. Dr. Killian was the Director of Vocal Music at Casa Grande Union High School in Casa Grande, Arizona for seven years. Dr. Killian is Associate Professor of Music, and is in his twelfth year at Huntington University.